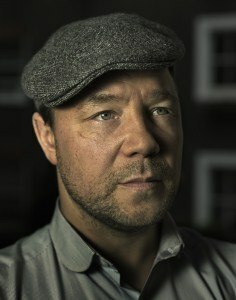 On Saturday, March 21st, I will be holding a special event that includes meeting the amazing actor Stephen Graham, known for his roles in This Is England and Boardwalk Empire. This is a one-day event, where you will hear and meet Stephen and then the rest of the day we will be talking about the business of acting. I will be talking about advances in the business side of things (everything from social media to producing your own work) and discussing how we can move your career forward. By the end of the day, you will have a plan of attack for the rest of the year. Venue: Central London (Nr Old Street); details to follow. I am holding this for a limited number of people only. If you would like to attend, please email [email protected] or call her on 020 8906 6899 and she will take care of the rest.